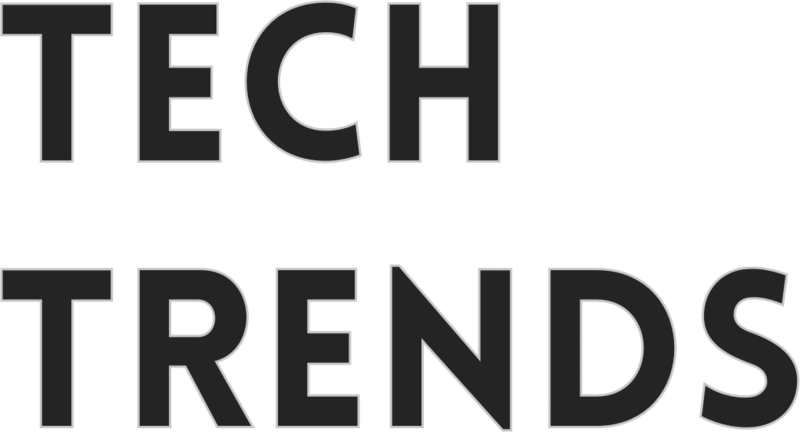 Tech Trends readers are engaged and intelligent, and we love to hear from them! Whether you have something to say about the website, have a review or article request, or want to send us a tip about a tech story our writers might like to cover, feel free to get in touch.  TechTrends was founded in the summer of 2018 by Stanley Chang. Alternatively, if you are looking to contribute to TechTrends, then you can contact us via our contributors page. Thank-you for your message! If you have a question, we’ll aim to get back to you in the next 48 hours. In the meantime, have you read our most recent blog post?